2 OWNERS & FULL HISTORY! PLEASE ASK ABOUT FINANCE ON THIS VEHICLE. 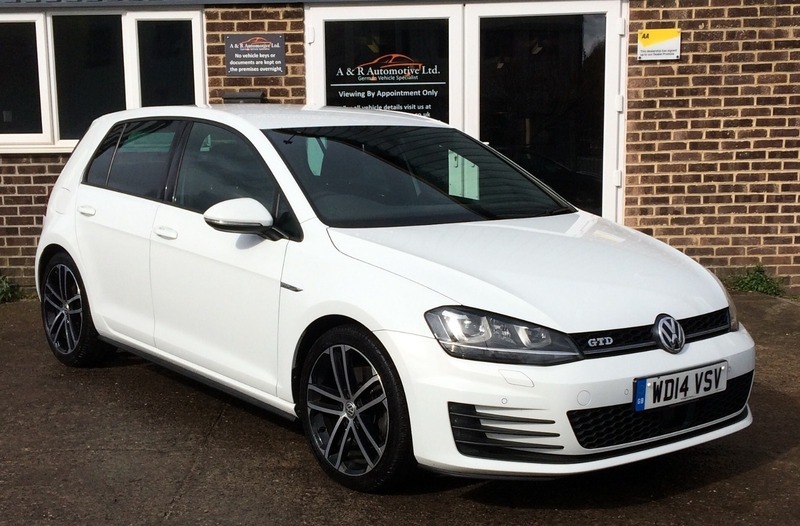 This GTD looks stunning in Pure White and comes with the iconic chequered Golf GTI interior. The car is in superb condition inside and out . It has a full service history with 7 stamps in the service book as well as 2 keys and a new MOT without advisories.